Simply because “business as usual” is no longer an option and the paradigm shift is here already. 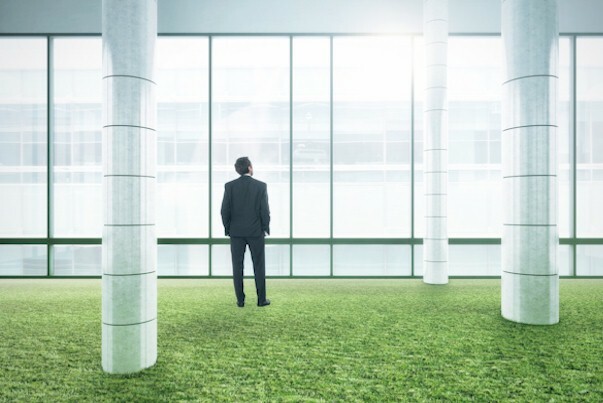 'Green' programs and sustainability plans are launched by almost every business today. That goes for the hospitality sector, in particular. For more than 20 years, and perhaps with a start at the IHRA Stockholm conference in 1991, (always those Swedes!) numerous programs have kicked off. Each and every initiative, except those which are pure green wash, is good and should be encouraged. So my ambition is not to judge those many initiatives, but to suggest and underscore how hotels can maximize the ROI of sustainability initiatives by adding an element of co-creative, engaging education for all team members. Why does sustainability make such a big difference, and why do programs based on 'systems thinking' and co-creation get so much more traction than a traditional, top-down approach? But why, then, are almost all of us on this planet making thousands of unsustainable decisions each and every day? Are we mean or stupid? No, of course not. We just don't have the right knowledge. The scientific community has long since identified the answer. Scientists all agree that we have, in many cases, surpassed the boundaries of what nature and society can supply us. At the same time, we are heading towards 9 billion individuals on our only planet. Last year, 'World Overshoot Day ' occurred in late September. For the rest of the year, we lived on resources borrowed from our grandchildren. So why aren't leaders at all levels, in all kinds of organizations, systematically adapting their business to become part of the solution instead of adding to the problem? Because, most leaders, lack an understanding of how to steer the organization towards a sustainable future. Some leaders deliberately choose to acknowledge the need for taking action. Like marathon runners, smart business leaders must be mindful of the energy and resources they spend. Yet, like marathon runners, those that manage their resources effectively, and those that are bold and persistent, stay in the race and win reward.